Among those to enter London in search of fame and fortune during the 18th century was Domenico Angiolo Malevolti Tremamondo. Born in 1716 at Leghorn, Italy, he was a riding instructor by avocation who during his brief stint in Paris had taken lessons from the famous Monsieur Teillagory – who also trained the great Chevalier d’Eon. He never presented himself for the public trial demanded by the statutes of the Compagnie’des Maitres en fait d’Armes (the cousins of the English Maisters). Accordingly, he never attained the official privilege to call himself Fencing Master or teach in France. Following the footsteps of other enterprising Italians—Vincentio Saviolo, Giacomo di Grassi, Rocco Bonnetti and Ieronimo, “Rocco his boy”—Angelo went to seek out a backwater of the Art of Fencing, London, where the venerable Maisters of Defence had faded into show fighters and the artful use of the foil and smallford according to the French fashion was left to amateurs. The way he established his business also followed the patterns of his predecessors. 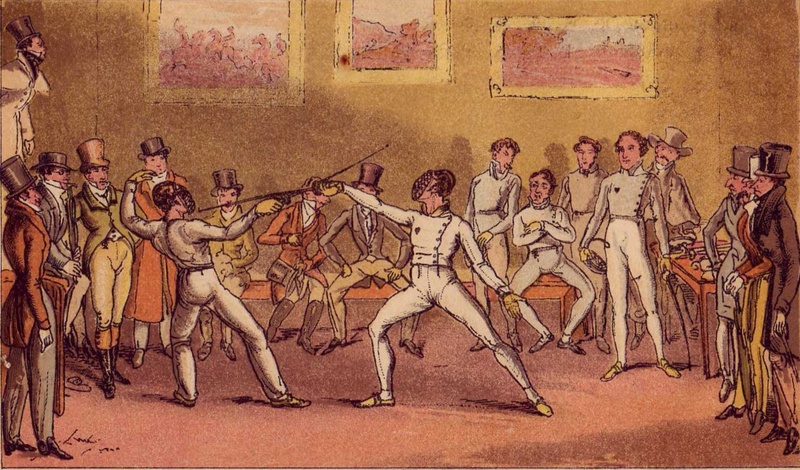 He sought out and obtained the sponsorship of wealthy patricians, was introduced to court, published a fencing book, and exhibited his skills in tightly controlled environments: He managed to score several impressive victories in public matches against English and Irish social fencers—amateurs all of them. Anglicizing his name to Domenico Malevolti Angelo, he quickly gained access to the royal family and built a fencing school that was to endure for almost a century. Angelo and his sons and grandsons ran a tight ship: They dominated London’s upscale fencing market, turning their Haymarket establishment into a fashionable meeting place of the British aristocracy, artists, and international fencing champions such as Le Brun, Saint-Georges, d’Eon, Leger, and Fabien. But just as nature abhors a vacuum, a free market despises a monopoly. Accordingly, the Angelos had to secure their position against newcomers—fencing instructors from Italy or, more often, France. Unlike the old English Masters of the Sword, they appear to have been good in strategic thinking as they were on the fencing loft. “I soon found out, as the pugilists called it, that he was a ‘good customer’ (a queer one to deal with), so much so, that, however I might have distinguished myself before my scholars, with a number of fencing-masters, &c. whom I have opposed, here I had nothing to boast of. I should observe that he was a left-handed fencer, and in full exercise at Paris; and of course he must have been daily in the habit of fencing with many, while in the course of years, I might not meet with six of superior force. 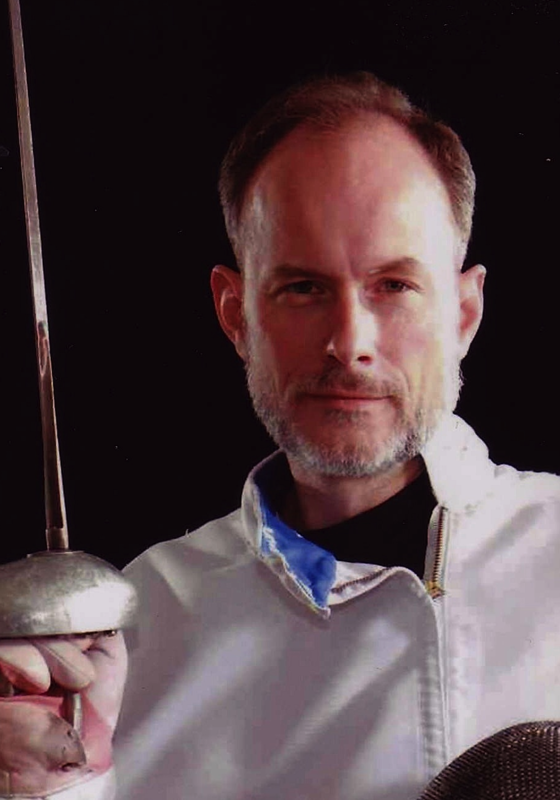 “Finding such an excellent competitor, and as I thought that it would be beneficial to my scholars to accustom themselves to practice against a left-handed fencer, I told him he would be welcome to us all. His next visit was to Lapiere, a Frenchman, who had his academy in Piccadilly, where they fenced together. “A few days afterwards, in the Orange coffee-house, some one said that Le Brun had been to Lapiere, and boasted that he had hit him twelve to one. This came to the ears of Lapiere, and though Le Brun denied that he had ever said so, he did not hesitate to affirm that he COULD do it. “This threat exasperated Lapiere; and considered as he was, by all, not only an excellent masters, but a superior antagonist, and as he had often shown his abilities when opposed to the most skillful, independent of his fine manners and conduct, he was a general favorite, and well established in his profession. 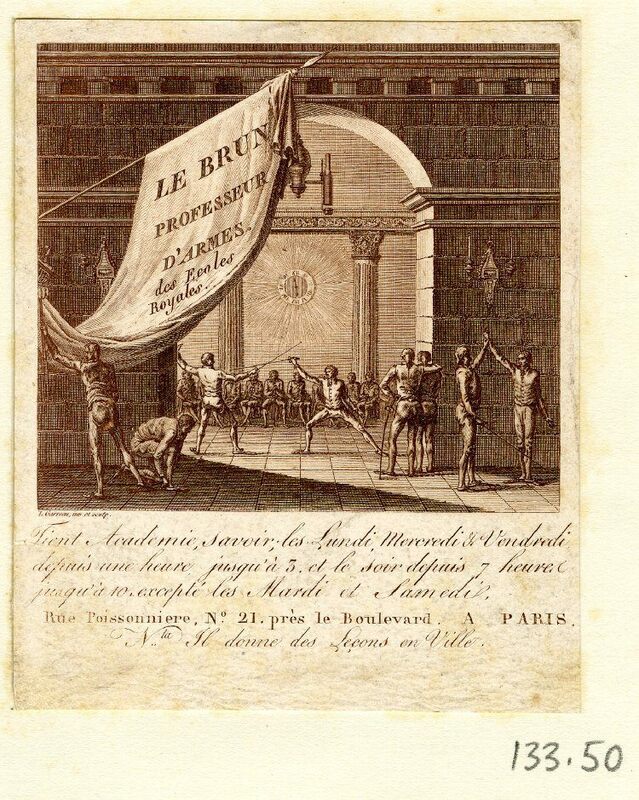 “Inconsiderately, for he had nothing to gain, he publicly challenged Le Brun, which the latter accepted. “The day was fixed to meet at my room in the Haymarket, which at that hour was crowded with the first amateurs of the science. Each adversary was dressed in a white jacket, the buttons of heir foils were dipped in liquid; that of Lapiere’s red, Le Brun’s black. “The latter made the first attack, and but a few seconds after they had placed themselves on guard, to the astonishment of the beholders, three black spots appeared within the circle (a certain space to receive hits only), on Lapier’s jacket (a straight thrusts, cut over the point, the reprise in low carte.) This, like the first knock-down blow of a pugilistic contest, so very much disheartened Lapiere, that he was afterwards a lost man. The other, elevated with his premature success, soon after gave nine more hits, when on receiving only one, he made his bow to the company, and declined continuing any longer the assault. “Every one was glad to leave the room, as they were almost suffocated with heat. Poor Lapiere remained deserted by his friends, disconsolate, and covered over with black spots (many that he had received out of the circle). Henry Angelo was not only an excellent fencer in his time, he also managed to run a high-class service business – at a time when the sword was declining in popularity, in what was a provincial backwater in the fencing world, against strong popular foreign competitors like Lapiere. After finding himself hard pressed by the lefty at his own club, he avoids a public match with the superior opponent, which could have damaged his reputation in case of a dramatic loss. Lapiere, on the other hand, had arrived in London from Lille in 1782. Angelo “often fenced with him, and therefore knew his powers.”2 He was a strong fencer, well-regarded, with a rival business at Piccadilly. A competitor. After a friendly bout with LeBrun, rumors circulate that LeBrun was publicly questioning Lapiere’s professional competence. Rumors so cunningly designed to push all the right buttons, making you wonder who might have spread them—and who benefitted from the outcome. The question remains why Lapiere reacted so strongly to the “rumors.” After all, it doesn’t seem to matter much by what margin a master would lose or win against another. We have to call on a contemporary of the protagonists to fully understand Lapiere’s outrage at the insinuation that he scored only one touch against Le Brun’s twelve. “Now if one hits twelve before the other hits eight, the conqueror may assuredly (even between good fencers) consider himself superior to his adversary, who can never (upon an average) hit him more than eight. 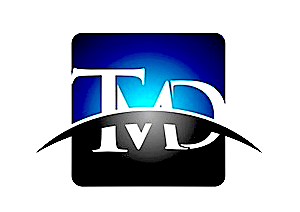 And if a man can hit, at all imes, twelve to six, he surely may consider himself, in the same proportion, as possessing double the dexterity of the adversary. “At the same rate, therefore, is one superior to the other, according to the numbr of hits made by the respective person. Hence, we may naturally conclude, that if a man hits another, upon an average, two-to-one, the inferior party must pay great attention, and practice much, to arrive to even two-thirds of the others ability (if both parties are equal in courage, and under the same kind of instruction). “A man, therefore, cannot be called a capital fencer, that is among the first class amateurs, if he cannot upon an average, hit nine to twelve with any one he engages. But the defeat at the hands of LeBrun is possibly worse than any negative publicity he could have garnered by avoiding the fight, or by not responding to the rumors. It not only meant the loss of a bout to a fellow master: He was outfought, outdone – and even more importantly, hopelessly outclassed! Even his one ”palpable” hit, according to Martelli, no longer is attributable to skill—but only to mere chance! His clients’ response would be immediate. There’d be no consolation, no: “attaboy.” They left him a broken man, deserted by his retainers. Lapiere was finished – and he knew it. We can assume that his Piccadilly establishment withered and died in the aftermath. Leaving Henry Angelo to pick up the pieces of his professionally bankrupt competitor. Aylward mentions that Lapiere was so despondent about his humiliation that he committed suicide.4 Angelo – who not only had the elimination of a competitor take place in his establishment, and thus must have received a considerable boost in publicity – is usually very chatty in relating the vitae of those he came in contact with. 1 Angelo, Henry. The Reminiscenes of Henry Angelo, London : Paul Kegan, Trench, Trubner & Co., 1904, vol. 2; p. 260f. 2 See Aylward, J.D. The House of Angelo; A Dynasty of Scientific Swordsmen, London : The Batchworth Press, 1953; p. 150. 3 Martelli, C. An Improved System of Fencing, wherein the Use of the Small Sword is Rendered Perfectly Plain and Familiar, Being a Clear Description and Explanation of the various Thrusts Used with the Safest and Best Methods of Parrying, as Practiced in the Present Age. To which is Added a Treatise on the Art of Attack and Defense, London : J. Bailey, 1819; p. 34. 4 See Aylward, J.D. The English Master of Armes, London : Routledge, 1956; p. 211. Re-published from The Secret History of the Sword: Adventures in Ancient Martial Arts. This entry was posted in 18th Century, fencing, Foil, smallsword and tagged 18th century fencing, 18th century scoring, amberger, domenico angelo, foil fencing, henry angelo, London fencing masters, School of Fencing, secret history of the sword. Bookmark the permalink.